of our customers say their wealth is in safe hands with us. of our customers say we really understand their goals and objectives. We help you live the life you want. 100% of our customers say their wealth is in safe hands with us. 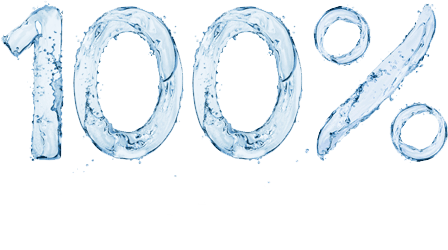 100% of our customers say we really understand their goals and objectives. financial decisions to realise their dreams.. 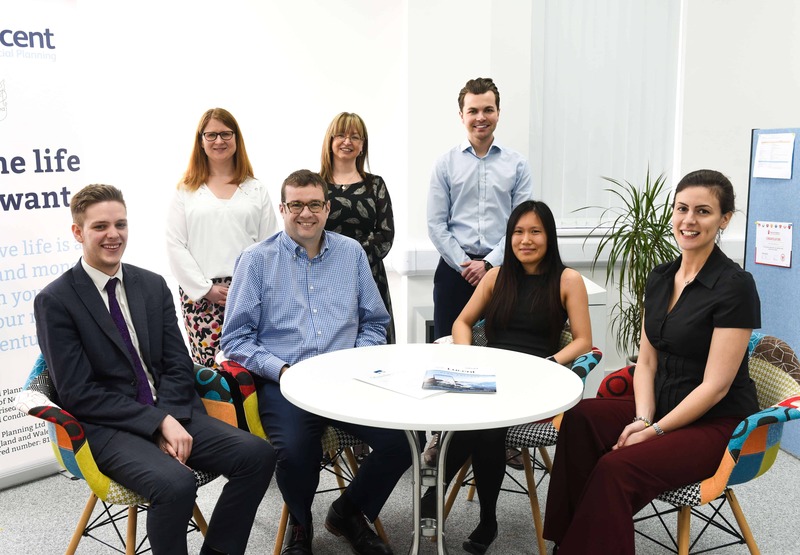 Welcome to Lucent Financial Planning! 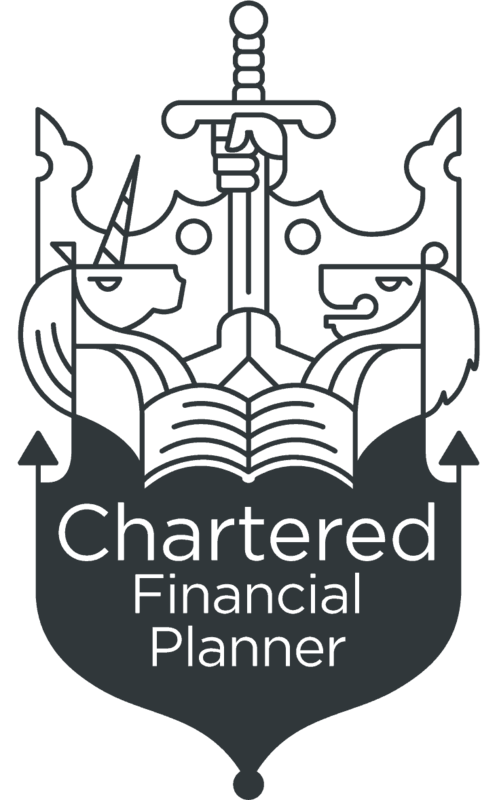 We are a down to earth and truly independent Chartered financial planning firm based in the heart of the Midlands, Solihull. We pride ourselves in doing the right thing by all of our clients. We work together, with you, to help you live the life you want. 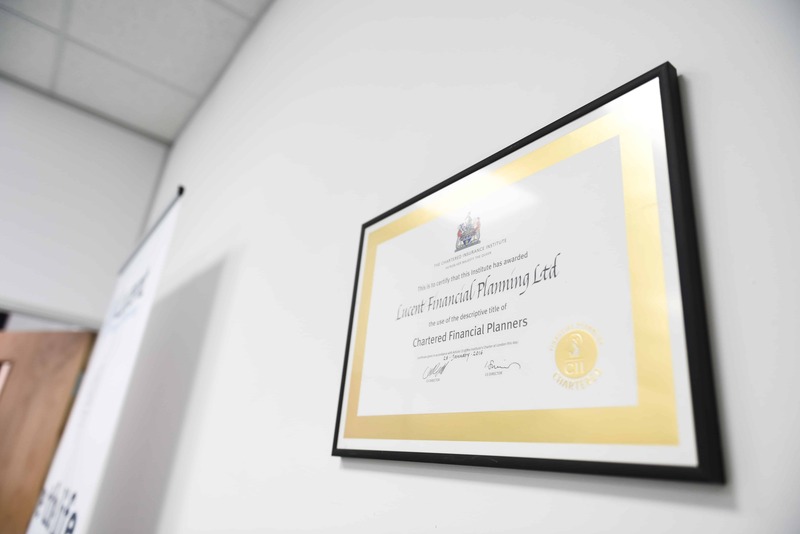 Based in Solihull we specialise in retirement planning, pension transfers and investments. We share the load and bring clarity for life to individuals and families. We’re an impartial adviser who keeps you on track and in control. We help you make decisions better with Life Planning so you can live the life you want. See your journey here. We believe life is a journey and money is a token you swap for your next adventure. Here’s our approach to Life Planning and the results we get. Get in contact today and let’s talk!